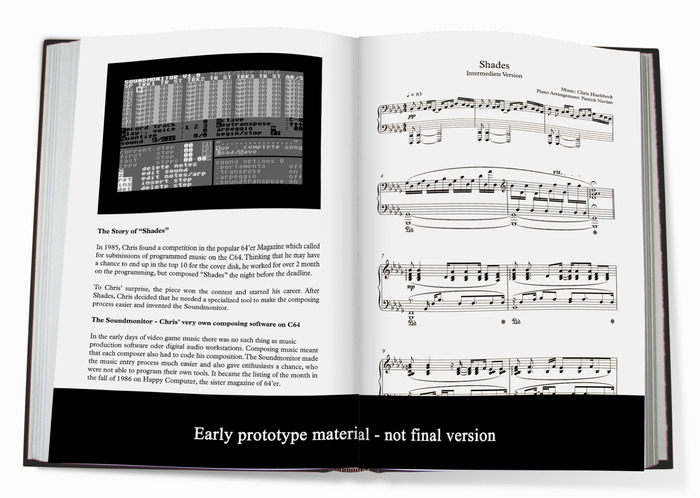 If you grew up playing on the Commodore 64 or Amiga then chances are you are a big fan of Chris Huelsbeck music. Over the years, this fellow scored soundtracks for many of the best known games such as The Great Giana Sisters, Turrican, and others. His music is iconic and remains completely listenable today on those now retro PCs. Over the years both Chris and enthusiasts have recreated the soundtracks in a variety of ways. 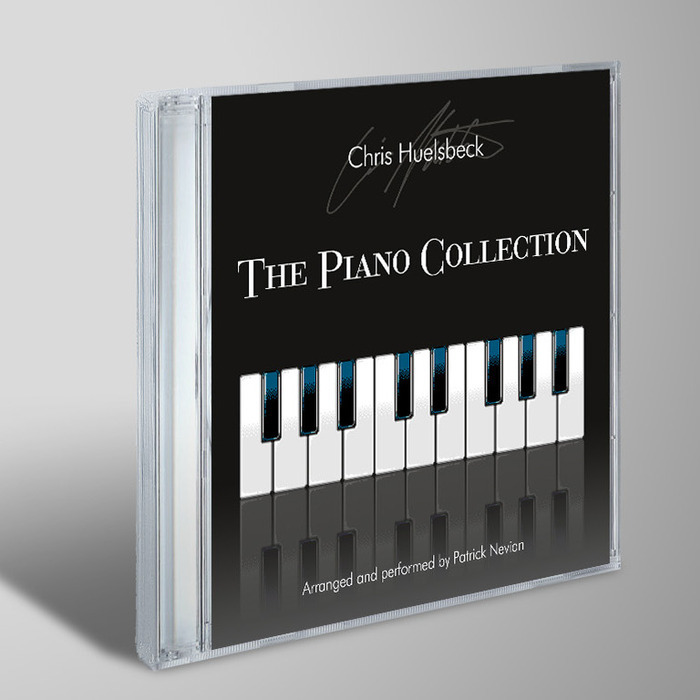 Now, Chris Huelsbeck has returned to Kickstarter to fund The Piano Collection (and a limited score book). The Piano Collection will include impressive piano renditions of these classic songs performed by pianist Patrick Nevian. Fans of Commodore music may already be familiar with this name since he previously produced a few piano CDs independently. Together, these men will bring together The Piano Collection as a CD and digital download. Another perk of this Kickstarter campaign is the limited score book. It will include sheet music for each of the tracks. A neat bonus is there will also be a “beginner” version included for each. Commodore fans are an incredibly dedicated base of people. This campaign is a testament to that enduring love as although The Piano Collection campaign just began, it has already far surpassed the funding goal of $10,000. Today the campaign stands at $43,000. This is already further than the first stretch goal! With over a month left to go it looks like Chris Huelsbeck’s project is poised to be very successful. Track the progress of the Piano Collection in our Campaign Calendar.